In the first installment of this article, I focused on the NSX and Accord Type R models. In this part, I will discuss about the other two Honda models that were given the Type R treatment; the Honda Integra and the Honda Civic. Lets start off with the Integra first. In the mid 1990s, Honda released the DC2 Integra Type R. The JDM model had rectangular headlights and the worldwide model came with circular headlights. The car was fitted with the legendary 1.8-litre B18C engine which was capable of delivering almost 200bhp and this enabled the car to complete the century sprint in 6.7 seconds. 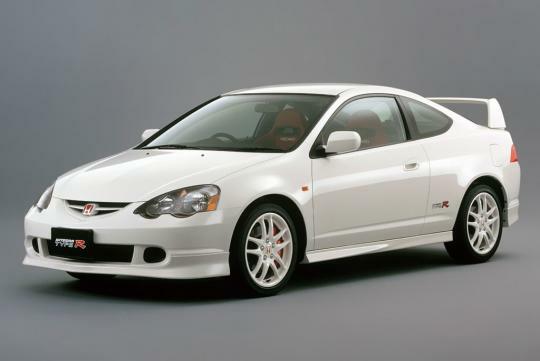 The next and last Integra Type R was the DC5 model. Released in 2001, the car was exclusively sold in the Japanese and several other right hand drive markets. 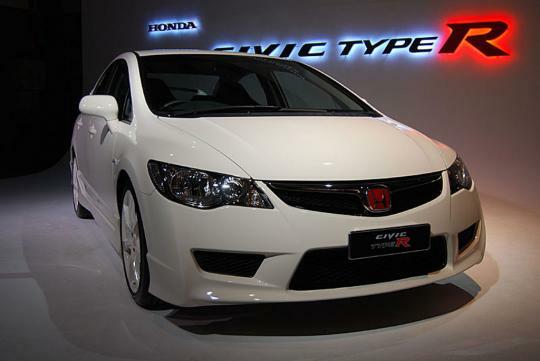 It received the K20A engine which was also fitted in the FD2R Civic and the CL7 Accord Type R.
Although the car was slightly heavier than the DC2, it is faster due to the extra horsepower and torque. 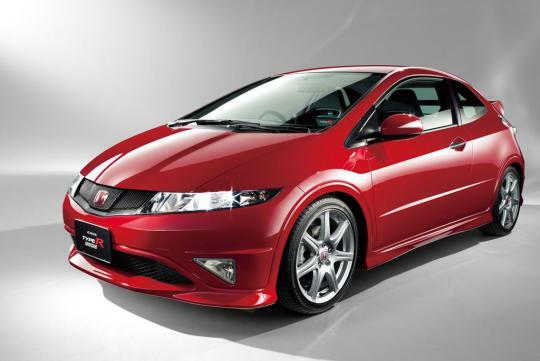 Some car enthusiasts consider the DC5 Integra Type R to be the best among the Type R cars. Let's move on to the Civic models. 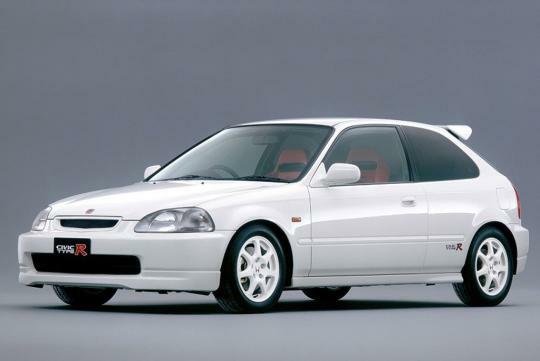 The first Civic model to receive the Type R name was the EK9 Civic. The car was proceeded by two previous unofficial Type R models which is the EF and EG SiR. The EF and EG SiR were fitted with the infamous B16A engine and it was considered practical for the EK9 Type R to receive an engine from the same family. 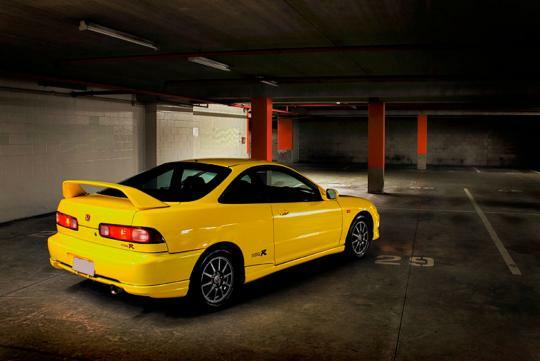 The EK9 Type R was fitted with the 1.6-litre B16B which boasted one of the highest power output per litre of all time for an NA engine at 185bhp. The EK9 had a seam welded monocoque chassis which improved the car's chassis rigidity. Like other Type R models, the car was fitted with goodies such as Recaro seats, sports pedals and a Momo steering wheel. The next Civic Type R generation was the EP3 Civic Type R. the car was built in the United Kingdom, regardless of where it was sold. The JDM model was shipped to Japan and it received some final touches and parts. One of the parts the JDM model got was the helical limited slip differential which was missing from the European model. The car received either the K20A engine (JDM model) or the K20A2 (European model). The JDM model was slightly more powerful in terms of horsepower and obviously it was faster in the century sprint. The JDM model also received a more track-orientated chassis and the championship white body colour was exclusive for JDM models only. The next Civic Type R came in two variants; the European market FN2R and the JDM FD2R. The FN2 Civic Type R came in a three door hatchback body style and it used a different chassis from the EP3. The engine fitted was basically the same one from the previous generation. It made around 200bhp and 193Nm of torque. The double wishbone rear suspension from the previous generation was replaced with a torsion beam axle for the FN2R. Although the FN2 Civic Type R was made exclusively for the European market, the model was also available in many right hand drive countries including Japan. The Japanese market FD2R came in a four door sedan body style and it was more powerful than the Euro model as it was fitted with the K20A engine. It made around 220bhp with a torque of 215Nm. The engine is mated to a close ration six speed gearbox and a limited slip differential was fitted on the car as a standard. The FD2R received a more sophisticated independent rear suspension compared to the FD2R's torsion beam axle. The FD2R was seen as a more popular choice than the European model as the body was more rigid, had better steering feedback and a more balance chassis. 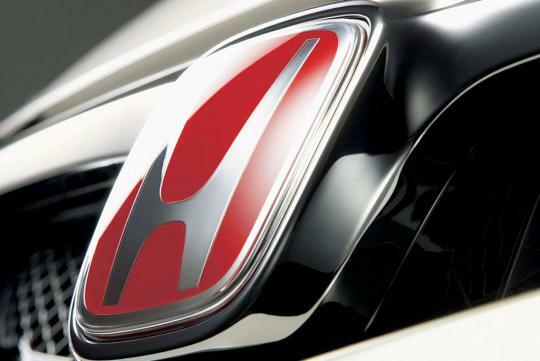 The Honda Type R family tree is set to grow even more as the company has mentioned that the next generation Civic Type R will be released in the year 2015. It may be a different machine as it will be turbocharged but at least the Type R name will not end up as a piece of automotive history. The FD2R received a more sophisticated independent rear suspension compared to the FD2R's torsion beam axle. Friendstar: Typo error. What I meant was "compared to the FN2R's torsion beam axle"
Thanks for highlighting that out.